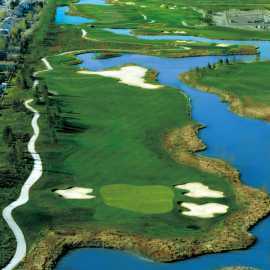 Stonebridge Golf Club offers 27 holes of wet and wild golf in a links-style layout designed by U.S. Open champion and renowned course designer Johnny Miller. 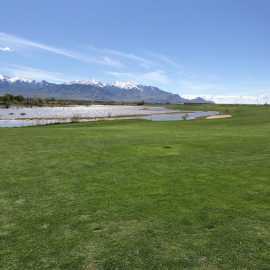 Named after the rustic red rock bridges that dot the course, Stonebridge features three championship nine hole courses. 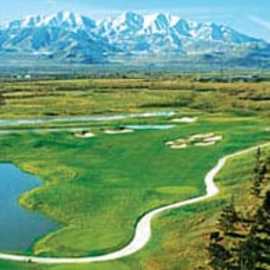 Stonebridge is Utah's tournament expert having hosted over 100,000 rounds since opening in 1999. 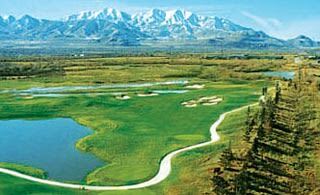 Located just 5 minutes from Salt Lake International Airport and 10 minutes from downtown Salt Lake City, Stonebridge is the perfect choice for your golf tournament. Description: Beautiful large spacious banquet facility at Stonebridge Golf Club. Featuring high ceilings for comfort and a rustic red rock fireplace to center the room, this facility is the perfect choice for your next meeting or event. 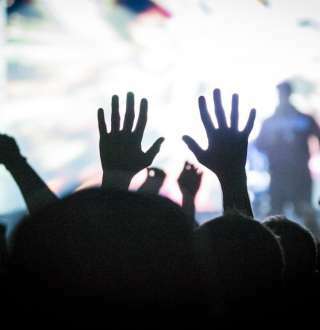 The windows can be blacked out for better viewing of an on screen presentation. Outstanding in-house catering available.